Discover a new generation of hybrid ultrasonic sensors. Ultrasonic Technology to measure concentrations and solids density of liquids mixtures and slurries. 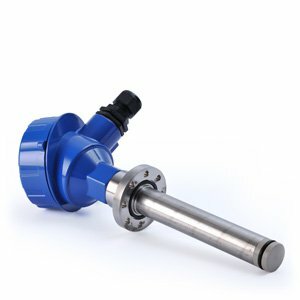 Our state of the art sensors are designed for mounting in place, directly in the a pipe line, in a tank or in a by-pass stream in case of small volumes. 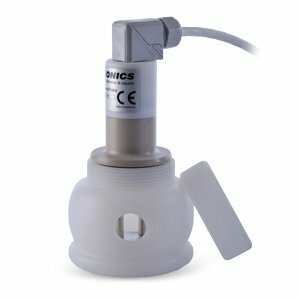 For in-line analysis of slurries, a new generation of hybrid ultrasonic sensors is available, offering non-intrusive, multi-parameter measurement, including the simultaneous measurement of TDS, TSS, Density and US Temperature. In-process control is an area where our unique analyzers provide valuable information. Detailed and advanced developments in hybrid sensor technology have paved the way for simultaneous and multiple parameter analysis, providing actual and relevant information required to optimize a.m. operations. 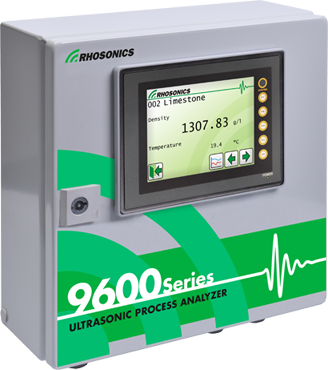 Realtime data from ultrasonic analysers. Realtime data which can adjust the chemicals immediately. Measurement of aqueous solutions, i.e. dissolved solids like: chemicals, acids, alkalines, alcohol, salts, oils. Food & Beverages, like: dairy, beer, dough, juices, alcohol, acids. Ternary liquids, simultaneous continuous measurement of mixed chemicals, i.e. electrolytes, pickling acids and other acid & salt mixtures. 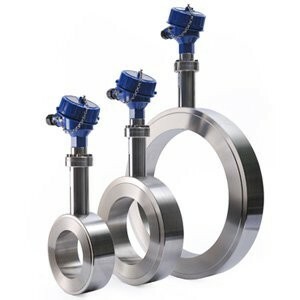 Slurries – Suspended Solids measurement, simultaneous TSS, TDS and density analysis in slurries. Typical applications include: Concentrated Acid/Alkali, Glycols in water, Mining slurries, Electroplating, Brewing, Paper mills – send us an enquiry for your application.